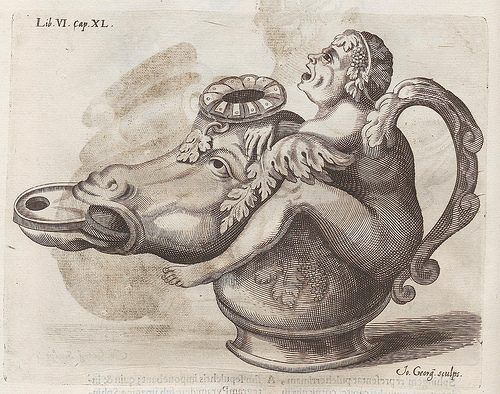 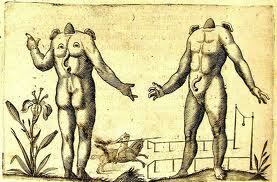 Fortunio Liceti (1577–1657), also known as Fortunius Licetus, was an Italian scientist. 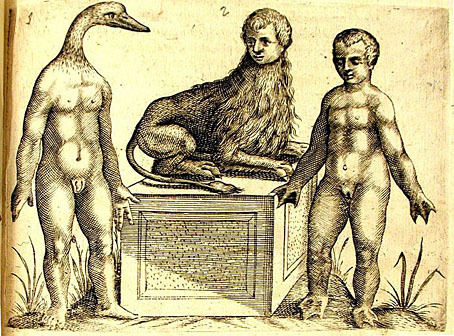 He was born in Rapallo, and studied at the University of Bologna, graduating with doctorates in philosophy and medicine. 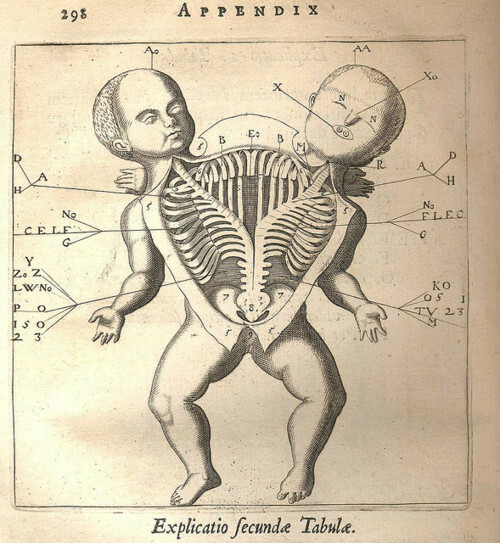 He then took a position of chair at the University of Pisa. 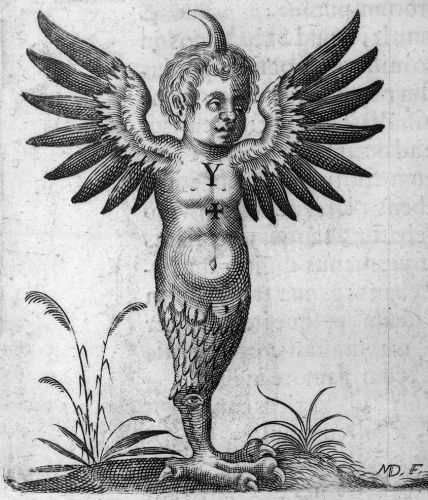 He later returned to Bologna and then to Padova. 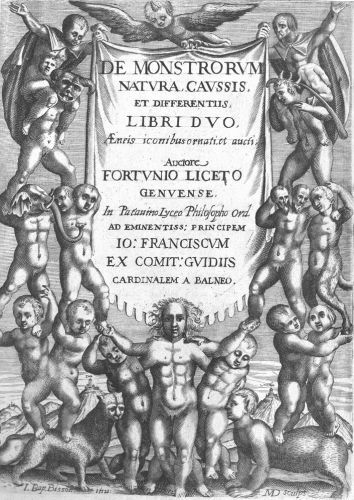 He was noted for his expertise on Aristotle. 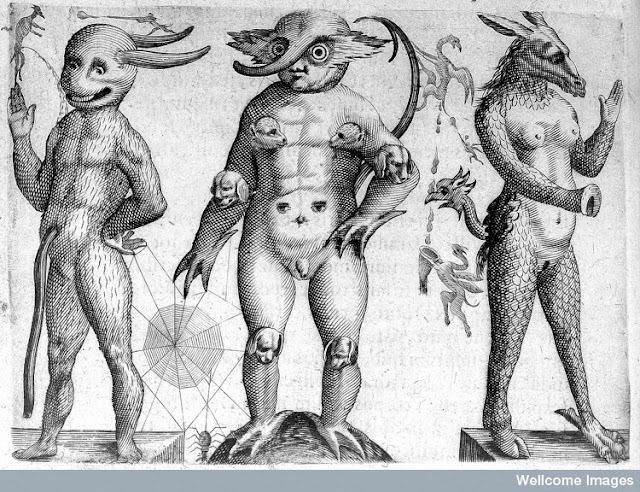 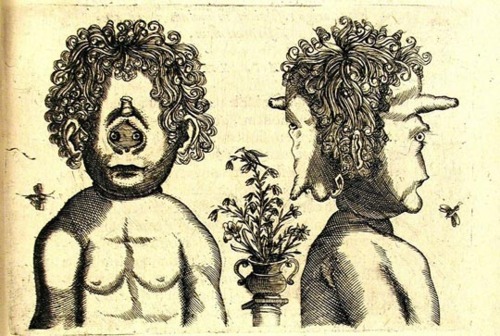 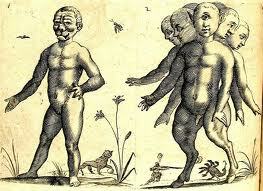 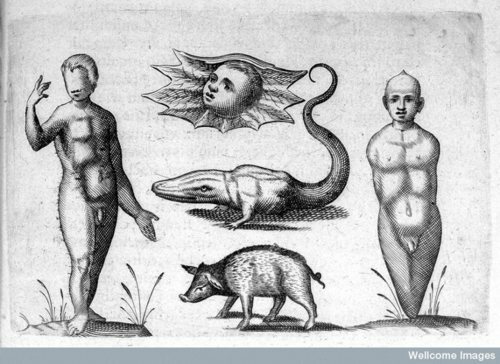 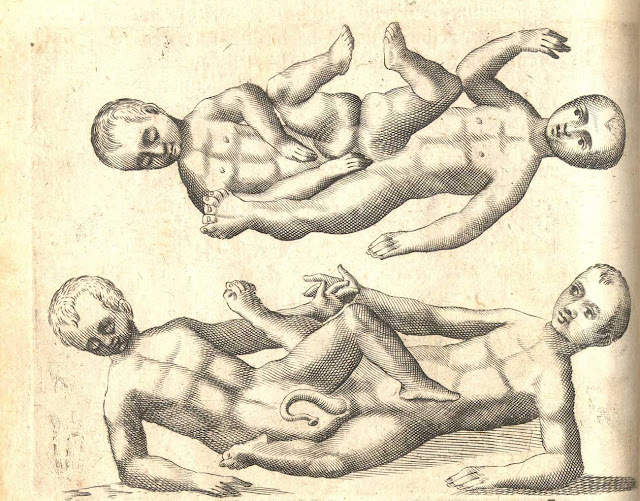 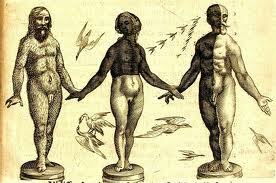 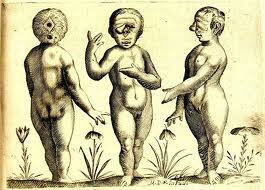 In 1616 he published De Monstruorum Natura which marked the beginning of studies into malformations of the embryo. 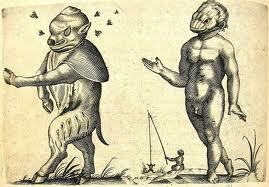 He described various monsters, both real and imaginary, and looks for reasons to explain their appearance. 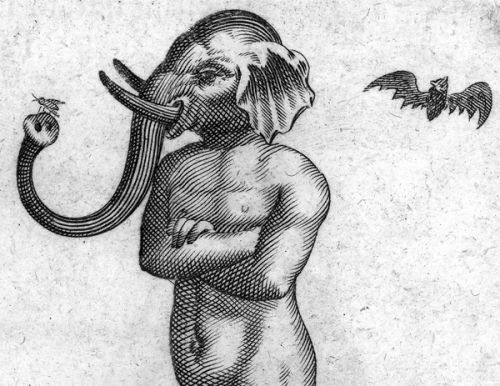 His approach differed from the common European viewpoint of the time, as he regarded monsters not as a divine punishment but rather a fantastical rarity. 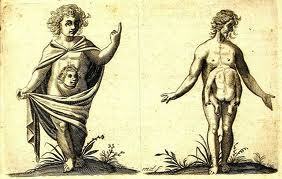 He also supported the idea of transmission of characteristics from father to son. 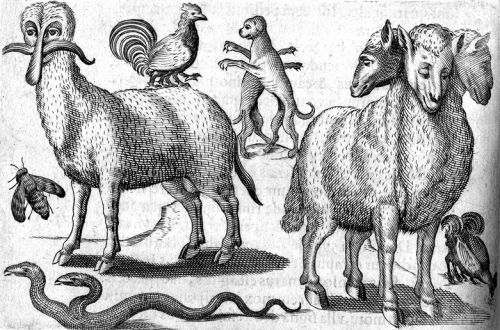 Liceti's work De spontaneo Viventium Ortu, published in 1618, supported the hypothesis of spontaneous generation of small animals, or abiogenesis. 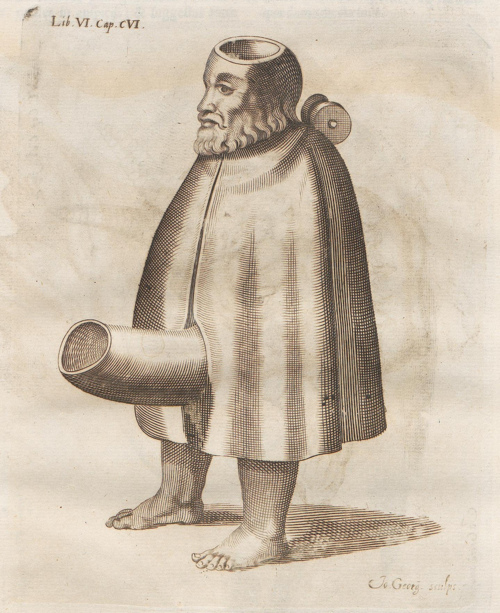 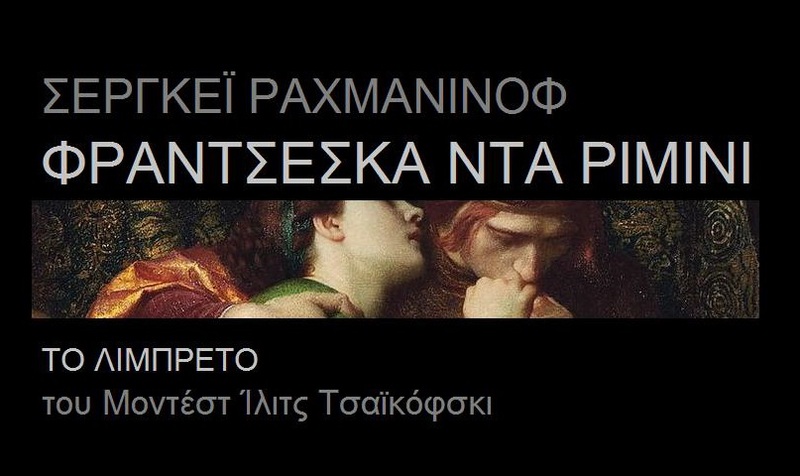 (This was later refuted by the work of Francesco Redi.) 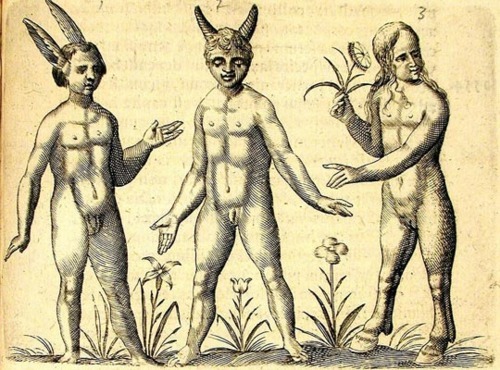 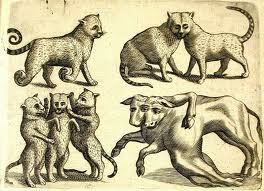 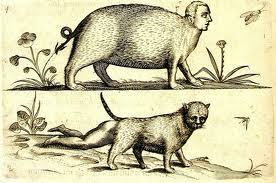 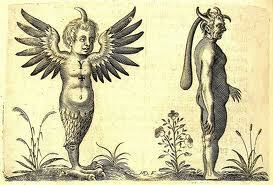 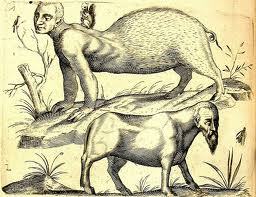 Liceti also wrote De feriis altricis animae which dealt with the spirits of animals. 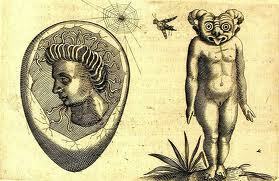 He was also known for other unusual proposals and investigations, including topics in astronomy, phosphorescence, gems, and mysticism. 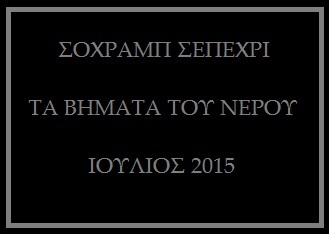 He died in Padova. 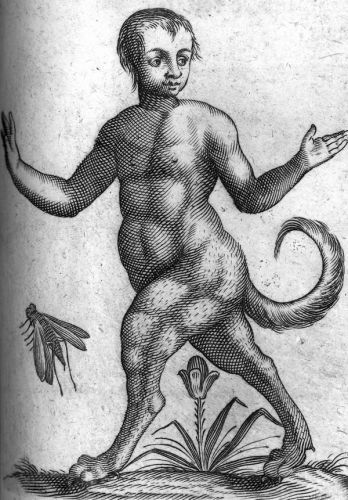 The crater Licetus on the Moon is named after him. 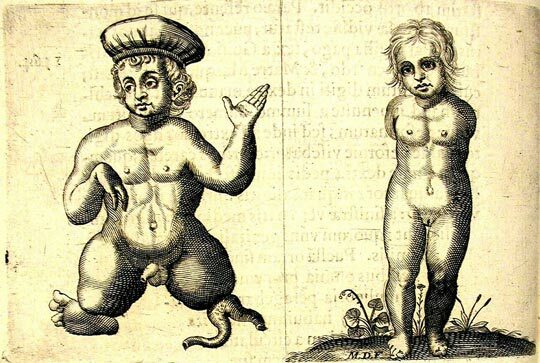 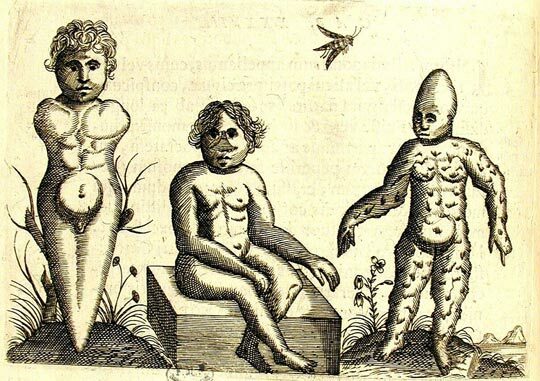 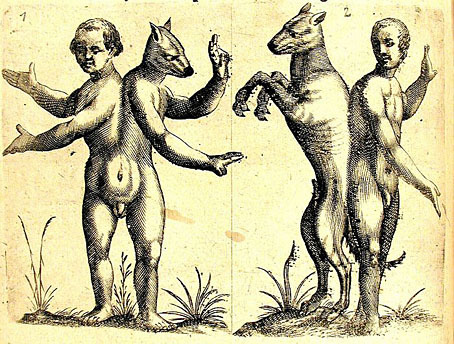 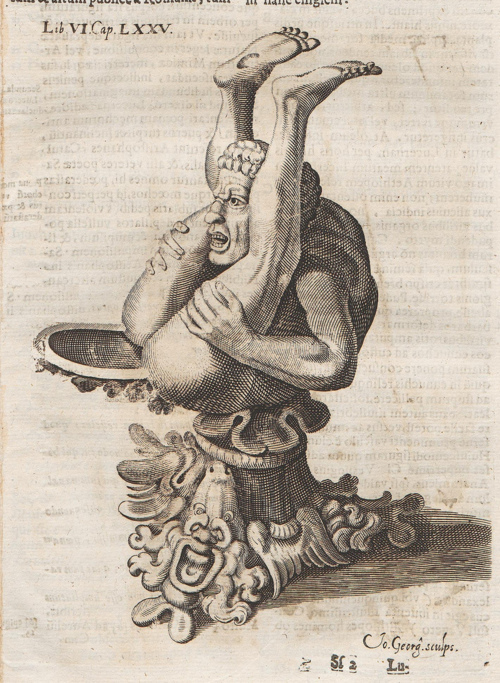 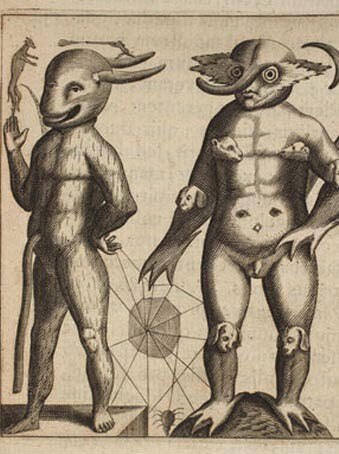 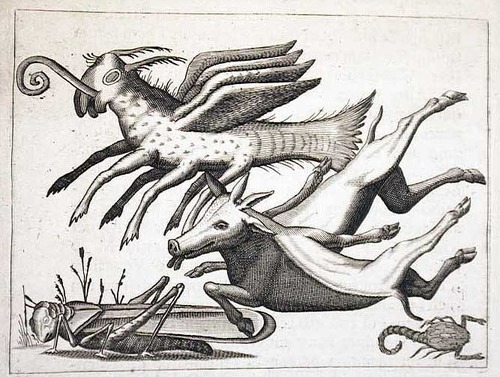 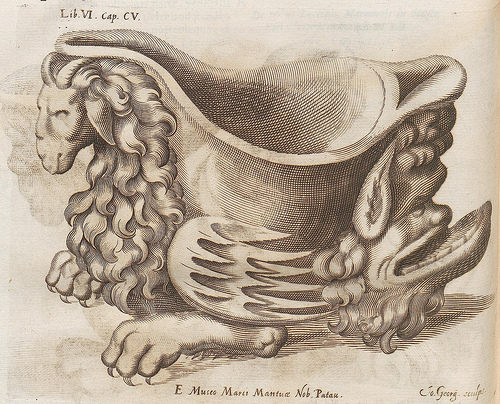 De monstrorum natura, caussis, et differentiis libri duo, (On the nature, causes and differences of monsters), 1616.